Loyola College recognises that students attend the College at different stages of maturity, that they have varying abilities and interests, and that they will continue to develop in different ways and at different rates. 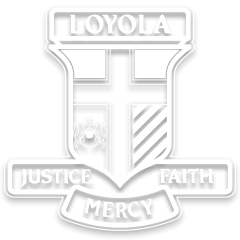 Loyola College assists all students in their ongoing social, emotional and academic endeavours. Programs are tailored to meet the specific needs of students. For more details please refer to Supporting Our Students.